We make it easy for you to use print, mail, marketing, & fulfillment solutions with one trusted & reliable source. Our team offers a wealth of experience, as well as a commitment to using the most advanced equipment and software available to provide the innovative solutions you need, when you need them. We take a client-focused approach and provide personalized solutions to meet your needs. We’re large enough to handle big projects, but flexible enough to be responsive. I need help with a printing project. I'm not a designer & I need creative ideas. Should I focus on Direct Mail or Digital Marketing? Mailing projects give me a headache. Can you make it easy? I'm interested in promotional products, but I don't know where to start. I’d love to set-up a streamlined fulfillment program. Can you make that happen? 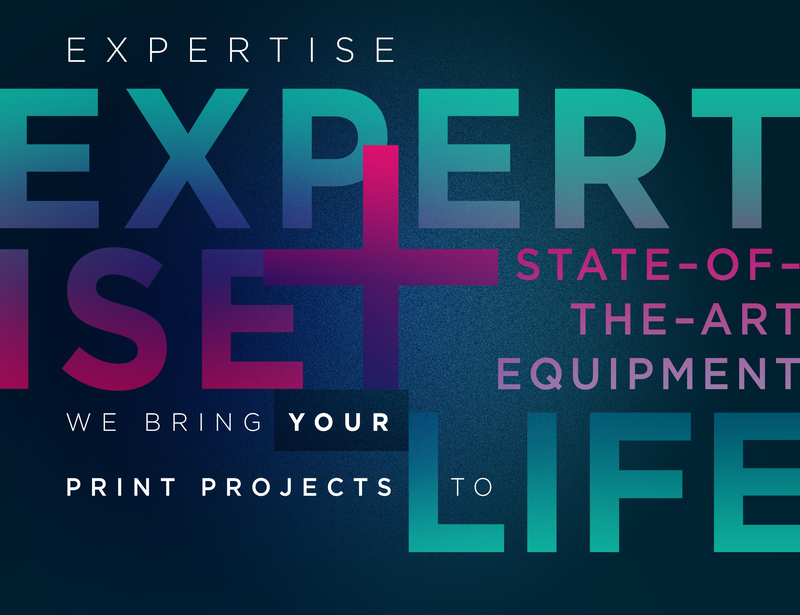 Our team’s expertise, and our commitment to using the most advanced equipment available, means we provide the innovative solutions you need to bring your print projects to life. Our 100,000 square foot facility features state-of-the-art digital, sheet-fed, and heat-set web printing with in-line finishing, as well as an array of off-line finishing equipment; along with the qualified production teams experienced in running jobs efficiently and effectively. Have a large job that requires the highest quality? Our web, or offset printing, is ideal for magazines, catalogs, brochures, and advertising pre-prints. This solution offers consistent, high quality images and color, as well as cost-efficiency for large quantities. Our sheet-fed press, one of the most advanced of its kind in North America, produces high quality pieces, while offering the flexibility for smaller or larger quantities, as well as speciality finishes. In-line finishing and variable imaging, unique within the region, are realities with our sheet-fed process. Looking for personalization, or a smaller quantity but high quality print job? We can help. Digital printing provides an excellent option for producing smaller quantities without sacrificing quality. Our state-of-the-art digital presses offer affordable personalization, high quality, and flexibility. Engage recipients personally on a deeper level and build relationships through the use of variable data personalization. You can rest assured that data files for your projects are secure with Intellicor because we recently passed an exhaustive third-party audit of our security practices. We deliver sharp print with color vibrancy and consistency with every digital print job. Our digital presses, with Xerox technology, mean you have the flexibility of printing up to 14 5/16 inches x 26 inches, using multiple paper stocks per job, running small quantities or large quantities, and everything in between. Off-line UV coating also available for short digital runs. You’re concerned about your data. We get it – we are, too. We take data security very seriously. Our Lancaster production facility recently underwent an exhaustive third-party audit of security practices. We can assure you that we are qualified to create, access. store, and exchange highly sensitive, regulated data, such as PHI (Protected health Information). We understand and abide by HIPAA (the health Insurance Portability and Accountability Act) data security guidelines, and also meet control objectives and specifications in a variety of security categories ranging from physical plant and environmental asset management. Not sure how to turn your ideas into reality? Coming up dry in the idea department? 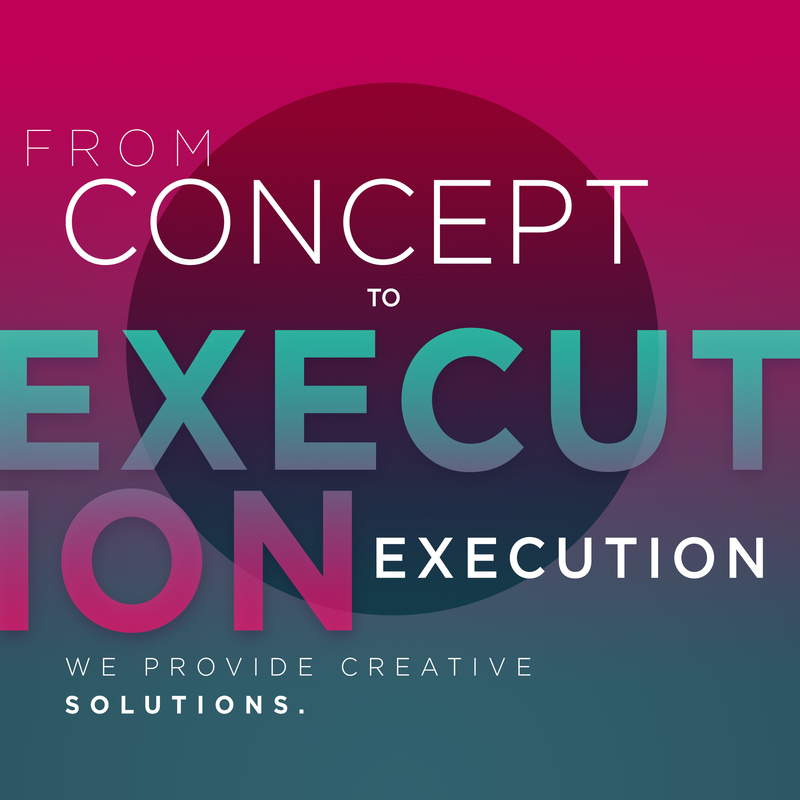 We offer comprehensive creative services that take your project all the way from concept to execution. We provide creative and innovative solutions through art direction, design, copy-writing, and editing. Our areas of expertise are marketing, branding, print, web, and graphical user interface. By considering the aesthetic and objective of the project, through research, conceptualization, problem-solving, modeling, adjustment, and re-design, we can help you achieve your goals. Want to see it first hand? 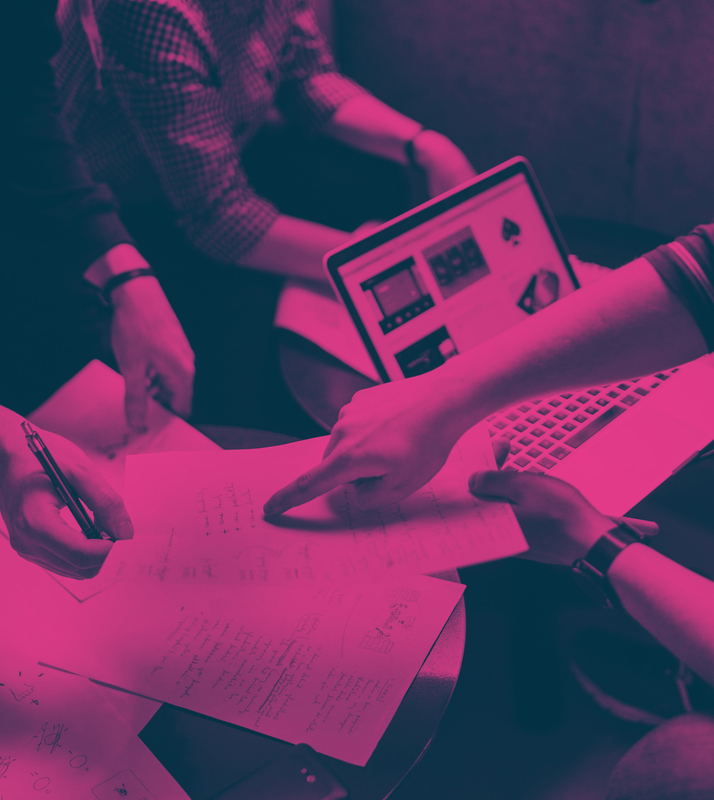 From turn-key direct mail programs to integrated multi-channel marketing automation campaigns, and everything in between, we’ve got all your marketing needs covered. 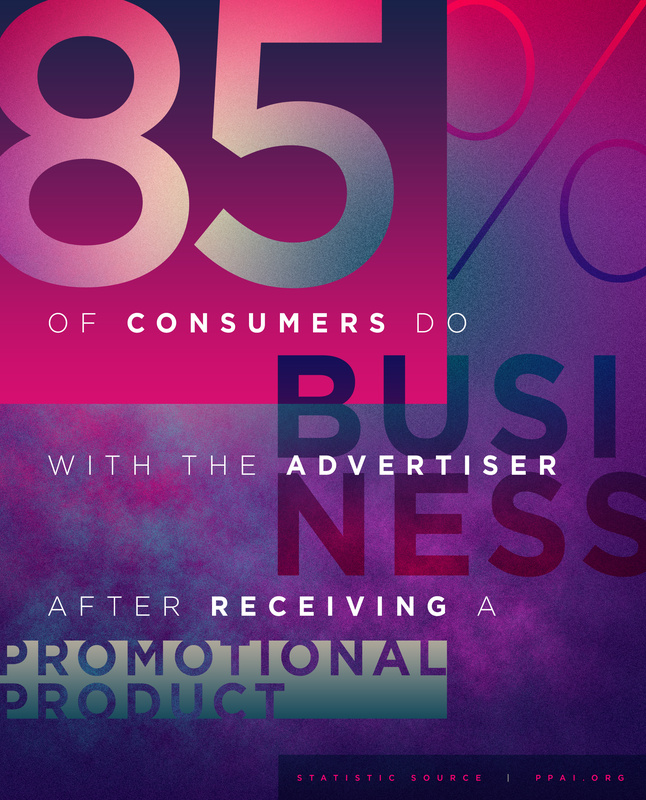 We can provide the creative services, as well as develop and execute a strategy that cuts through the media clutter so your message reaches your target audience. Our turn-key direct mail programs provide Saturation Mail and Smart Mail options to meet your needs. We even offer payment plans that meet your budget. When your product or service is relevant to most people, you’ll want to reach as many people in your target area as possible. Saturation Mail is one of the most effective and cost-efficient advertising methods available. List-Targeting — By creating an avatar of your “best customer” we can identify the prospects in your geographic area most likely to use your product or service. Personalization — Take the junk out of your direct mail by using variable data printing to address each recipient by name. Versioning — Offer a specific message to distinct members of your target group to make your direct mail piece even more relevant. Stay front of find with your audience with multiple touches because the days of one-and-done campaigns are over. That’s where our nurturing strategy comes in. Whether you’re focusing on direct mail or an integrated campaign that includes multi-channel automation, our nurturing campaign strategy helps you reach your target audience at the right place at the right time. We orchestrate print, digital, and social media channels to create personalized, fully integrated campaigns to help you meet your goals. Detailed and customized real-time reporting provides insights into your campaign every step of the way and offers the opportunity to turn warm, viable leads into relationships, immediately. Does figuring out how to mail your project give you a headache? Don’t worry, we can make it easy. Consider us your one-stop-shop for printing and mailing solutions. A combination of team expertise, the latest equipment, and detailed logistics planning creates mailing solutions that are cost-efficient and effective. Mail is approved at our facility through a USPS Detached Mailing Unit and that means your mail moves faster at a lower net postage cost. Branded promotional products work, but we know, figuring out which item to choose and getting the best price can be confusing and time consuming. That’s how we can help. Our Promotional Products Specialist works with you to identify the perfect item at the right price, to meet your budget and your timeline. Through long-established relationships, we offer the largest selection of affordable promotional items available. When you work with us, promotional giveaways are easy to handle. We’ll even provide you with streamlined fulfillment services. Are you interested in a fulfillment program, but not sure how to put all the pieces together? Don’t worry – we do, and we’ll create a personalized program that meets your needs. You can take advantage of purchasing items in bulk, or set-up a print-on-demand portal, or do both for maximum flexibility, and let us handle the secure storage, inventory management, order processing, and shipping. We offer a wide range of fulfillment services that cover everything from stand-alone solutions and components of integrated campaigns, to complex print projects and kitting. The bottom-line is you’ll get streamlined order processing & fulfillment for any item we store. Whether it’s printed documents, labels, signs, or marketing pieces, branded promotional products, or kits including several items, we safely store your materials, print-on-demand, process orders as they are received, and offer country-wide shipping, as well as direct desktop delivery. 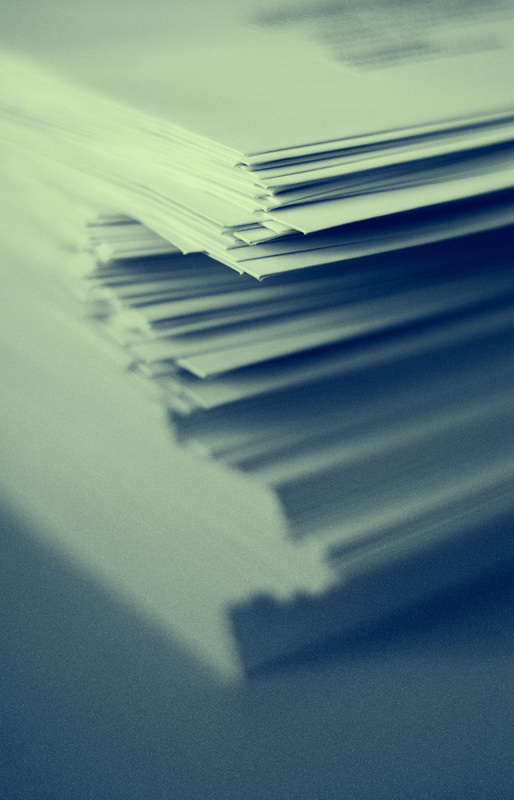 Secure Climate-Controlled Storage — We’re approved in New Jersey and Pennsylvania to handle and store secure documents such as checks, money orders, and prescription pads. Our two-step access process keeps everything safe and secure. Real-Time Inventory Management — We’ll warehouse all items, track inventory levels, and provide real-time reporting so you have what you need, when you need it. Multi-Item Kitting — No matter the number of items and whether they’re print-on-demand or pulled from inventory (or a combination), kits are prepared with personal attention to detail so the right kit goes to the right person, at the right time. Shipping & Delivery — We’ve got a variety of options to meet your timetable. From desktop delivery to cross-country shipping, we’ll get orders delivered on-time. Client-Branded Storefront Websites — We’ll create and manage your storefront for you. Print-on-Demand Web Portals — You can print the forms and documents you need when you need them, instead of carrying a large inventory.